After a whole day of walking under the sweltering sun at Chatuchak Weekend Market, we thought to treat ourselves to an upscale buffet restaurant in Baiyoke Sky Hotel. 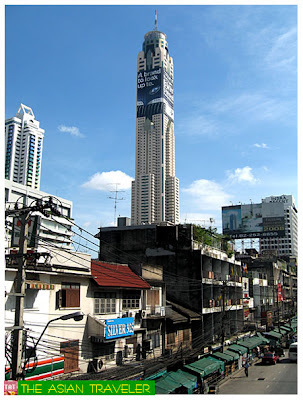 This 88th storey building stands out as the tallest hotel in Thailand. The building is 309 meters tall, or about the height of 182 people standing one on top of the other. The area inside the building is 179,400 m2 or about 30 football fields. 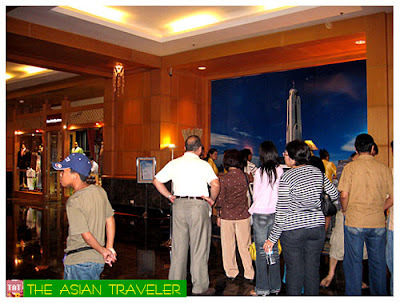 After we got our tickets, we waited roughly 30 minutes before we were able to go to Bangkok Sky Buffet Restaurant located on the 76th and 78th floors. To occupy my time while waiting, I took some photos of the panoramic view of the city from the hotel on a clear sunny afternoon. However, the mood was lively and trendy and the smorgasbords of aromatic and scrumptious signature offerings are in massive quantities. 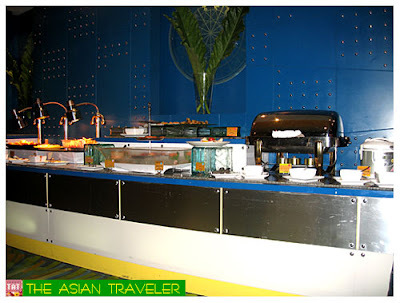 There's a semi-circular food stations buffet style in the center of the room and nearly 360-degree access to the dishes. 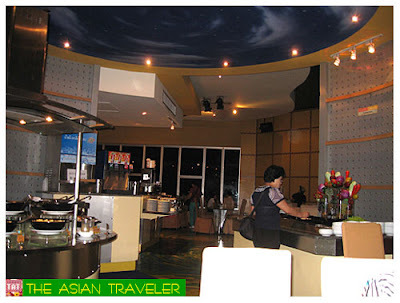 They serve an extensive variety of European, Thai, Chinese and Japanese cuisine with unlimited juices and soft drinks. It was an overwhelming sight. Without delay, we began to gorge ourselves on food. 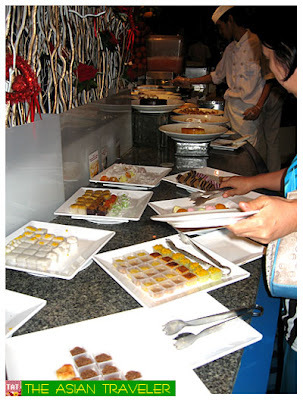 Except for some dull desserts, everything was generally fresh, appetizing and mouth-watering. 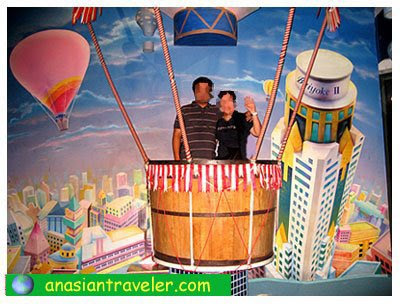 As an added bonus, we also got an eyeful of the radiant and gleaming view of Bangkok Skyline at night while enjoying our meal. Diners are also entertained by roving live bands and performers like joker, clowns and magicians. After we had an excellent dinner, we headed to Observation Deck on the 77th floor, which has a computerized multimedia kiosks, coin-activated telescopes and maps. Then we toured further seven floors up to the Sky Walk. The Sky Walk is an open-air and 360-degrees revolving roof deck located on the 84th floor of the building, open from 10:30 am to 9:30 pm. 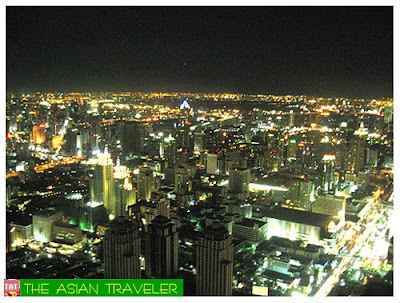 Here we had the most impressive views of Bangkok in all its glory. Overall, it was an amazing value for money, great selection of food and a truly gastronomic ecstasy. 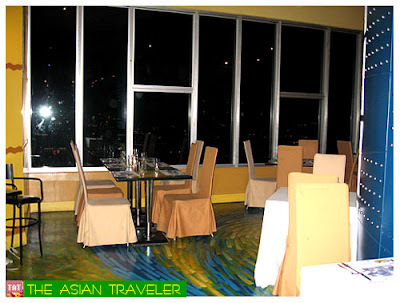 International Buffet Dinner starts at 5:30 pm and ends at 10:30 pm. 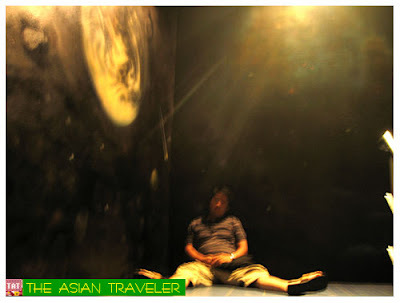 On the other hand, visitors can choose to visit the Observation Deck and Sky Walk only (minus the buffet) for 120 Baht per adult and 60 Baht per child . 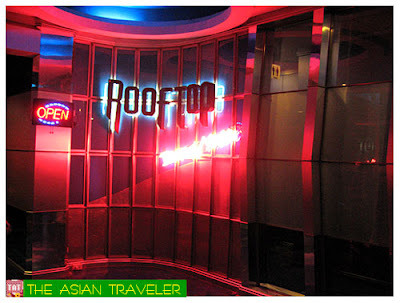 Baiyoke Sky Hotel is located at 222 Rajprarop Road, Rajthevee, Bangkok 10400, Thailand. It's insanely cheap gourmet dining experience! Hey sis! I like your panoramic shots of the city view! Awesome! I have not seen such nice photos from Bangkok before! wow hope I really can make it to Bangkok this year end! 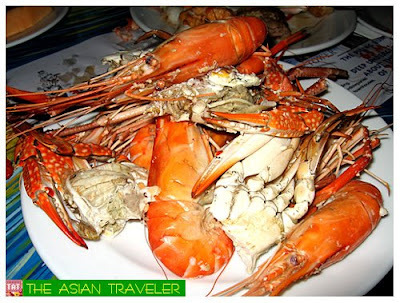 I love the food featured here...I love seafood such as prawns and crabs and deserts too. Thanks for sharing your memorable trip in Thailand. This is what I call "food for the eyes + stomach" ;) I love buffets! 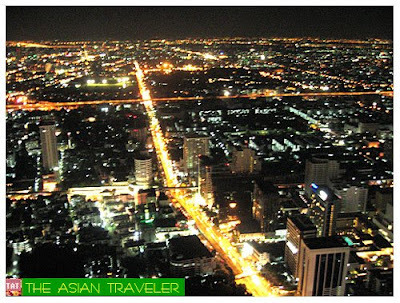 You've done a good job for Bangkok Tourism. Didn't know that they have a lot to show. I wish to see them soon! he he. i remember having the same backgrounds in our photoshoot in Baiyoke. ah, memories..